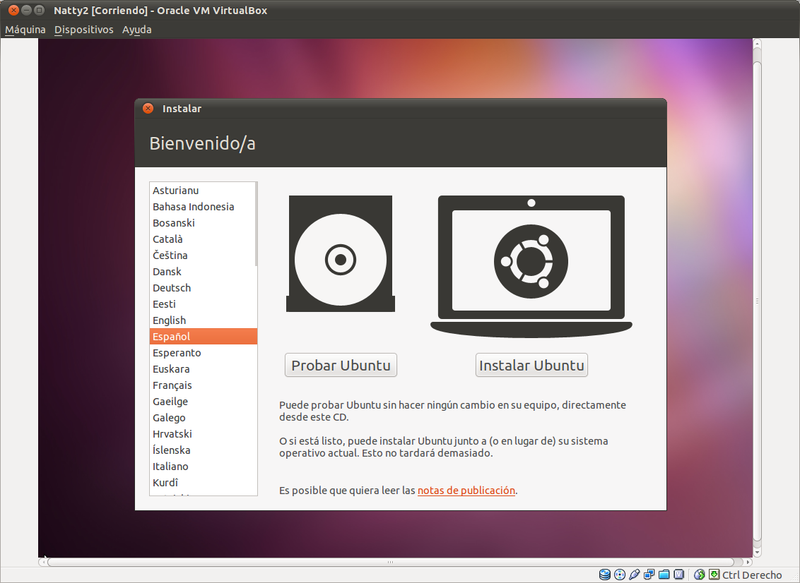 Ubuntu 11.04 come with tons of application which ready to install from Ubuntu Software Center, and through the same way, user can give ratings and choose which application has the highest rating before they install it. Here are 10 most Favorite (High rating) application based on Ubuntu Software Center Rating, the list above is list of applications that are not installed by default and the following sequence does not display the level of popularity. 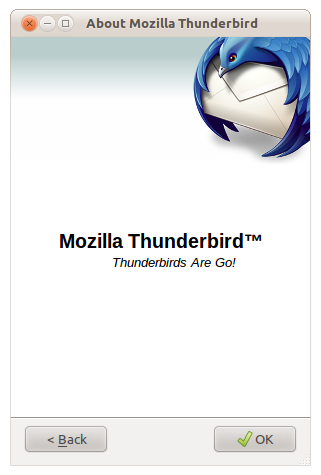 Who didn't know this application, although Ubuntu 11.04 default browser is Firefox and to some Firefox is good enough, but Google Chrome (Chromium) is definitely the faster of the two and a good choice for an alternate browser if not the primary browser. GNU Image Manipulation Program, this application that equal to Adobe Photoshop that run on Microsoft (R) Windows and Mac OS, a reason why this image manipulation is popular on ubuntu is it's hard to find any equal application that has close ability with Adobe Photoshop except this application (GIMP). 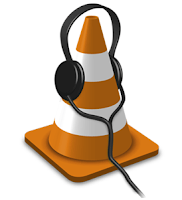 VLC is the best media player both in ubuntu/linux or windows, there are no audio/video formats that can not be played in VLC. Cheese is application that use to take Video/Picture from your webcam, you can attach visual effect on Video/Picture which you take, and also Cheese give countdown timer before the Video/Image is taken so you will feel more ready. 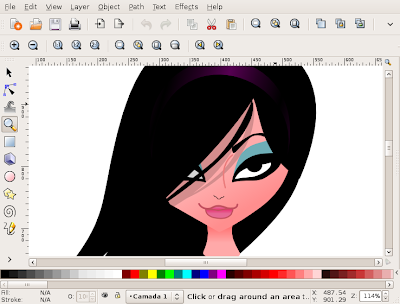 Inkscape is application use to draw an vector graphic, Inkscape user interface should be familiar from CorelDraw and similar drawing programs. There are rectangles, ellipses, text items, bitmap images and freehand curves, Inkscape supports multiple opened files and multiple views per file. Graphics can be printed and exported to png bitmaps. Stellarium in mini planetarium in your desktop, this application always put into must have ubuntu/linux application, Stellarium provide renders 3D photo-realistic skies in real-time. 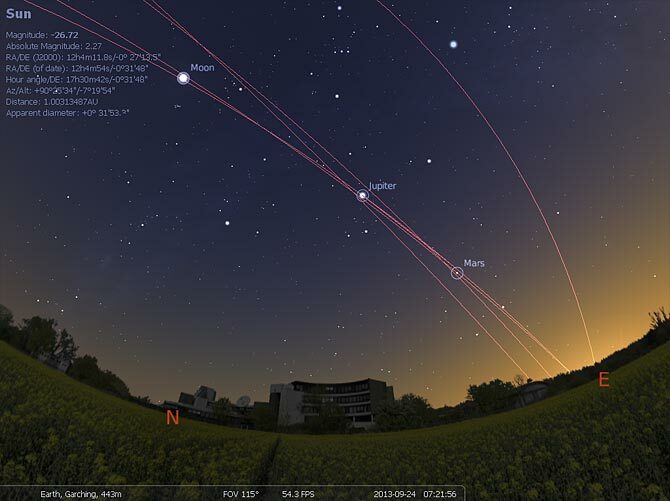 With Stellarium, you really see what you can see with your eyes, binoculars or a small telescope. Thunderbird is a lightweight mail client from Mozilla. It supports different mail accounts (POP, IMAP, Gmail), has an integrated learning Spam filter, and offers easy organization of mails with tagging and virtual folders. Also, more features can be added by installing extensions. Banshee is an excellent media player. It handles large libraries of music well and can sync to portable media players. The Ubuntu One integration is nice as well, and really helps users find a great way to purchase music legally and support Ubuntu at the same time. 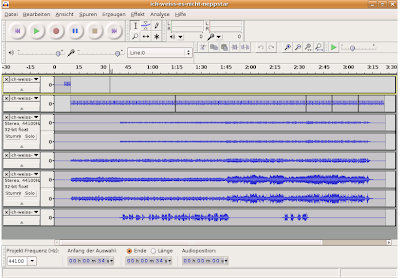 It's the best free/cross platform audio editor. 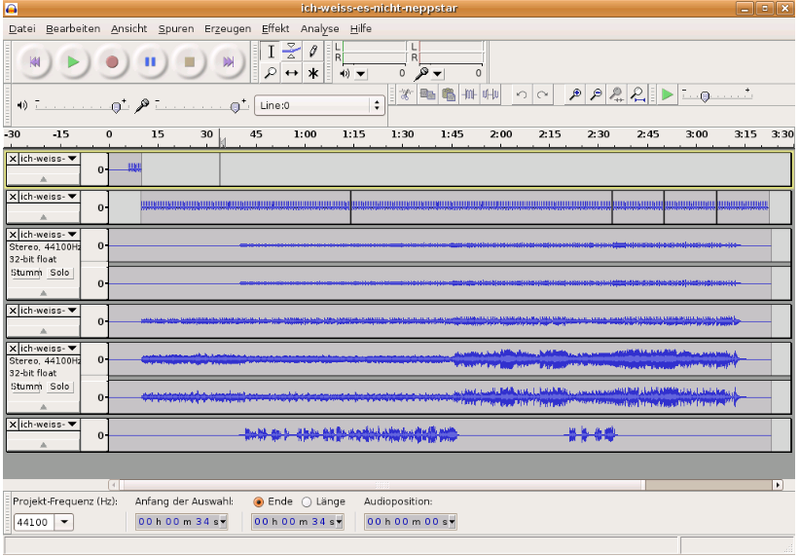 Everything from recording, cutting, deleting and modifying sound tracks is all very professional and simplified. Virtual Box OSE is a free x86 virtualization solution allowing a wide range of x86 operating systems such as Windows, DOS, BSD or Linux to run on a Linux system, this way is the safest way to try out unstable software, security applications and more! Don't run the risk of damaging your physical computer when you can run a virtual PC where damage doesn't matter. Do you have any candidate which not listed, remind me. Application above just small list of the application of ubuntu 11.04 that has a good rating, there are so many application which has a good rating which you can try there.